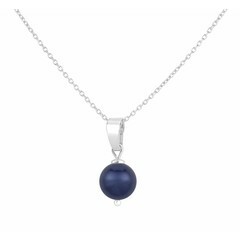 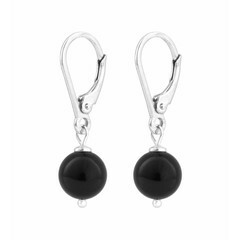 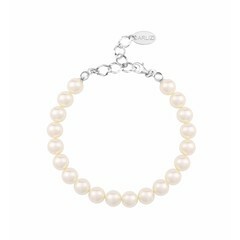 Pearl jewelry is totally hip and combines with an elegant, sporty or a casual style. 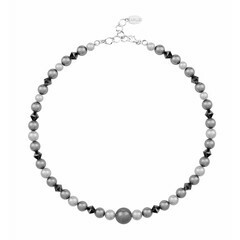 At ARLIZI we only work with top quality Swarovski® pearls with a crystal core, a beautiful shine and available in many colours. 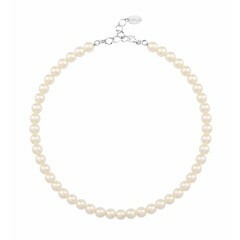 Our necklaces and bracelets are strung by hand and finished with silver extension chains and clasps. 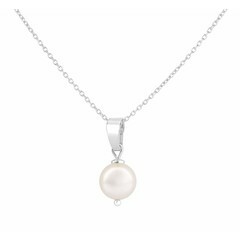 You can also opt for a gold or rose gold plated finish, so you can easily choose your favourite pearl colour and combine it with silver or a gold colour to your liking.